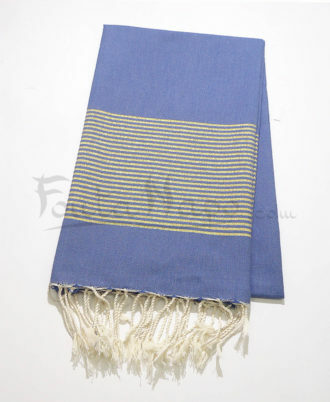 The fouta towel lurex Jeans & Silver is an amazing towel, chic and original. 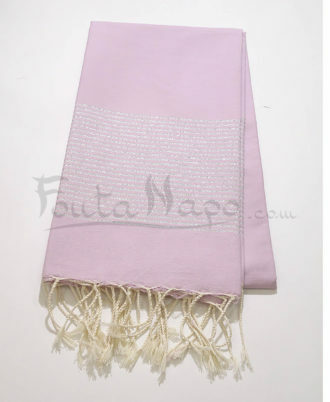 You can use this beautiful accessory in different uses, on the beach or bath towel. 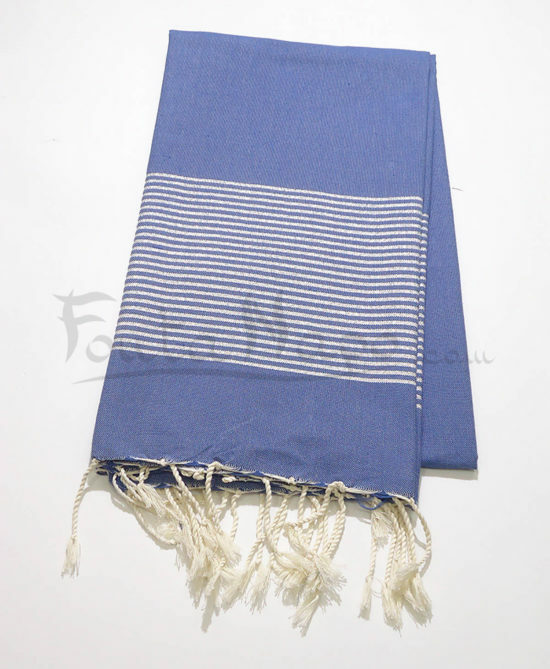 It’s sufficiently flexible and soft to wear as stole or scarf in warm sunny mornings and in cool evenings of spring and summer.